Hi There! 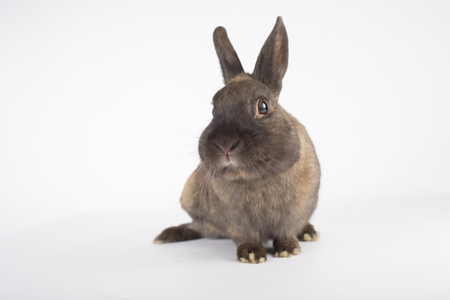 My name is Diver, because well...I was "dumpster diving" when I was found---sort of.Another bunny and I were both left in a dumpster in San Jose. She went to rescue at The Rabbit Haven group in Santa Cruz and I came to SaveABunny. I know SaveABunny has an eBay store, but I didn't find anything good to resell while I was sifting through the dumpster. I am such a playful, happy and CUTE little guy that it's a mystery why someone would toss us in the garbage. Anyway, I have moved on, don't carry a grudge and am eager to explore and just do all sorts of fun rabbity types of activities! I'm a neutered dwarf mix boy with a happy-go-lucky personality. I hope you will visit me soon!